Just in time for some summer fun here is a great deal for Avon free shipping on $25 orders. 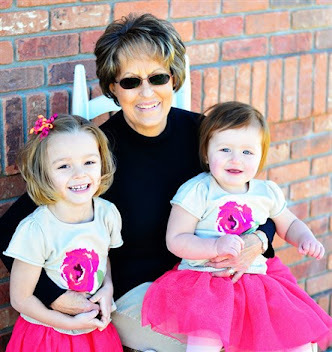 This deal is only good on June 18 and June 19, 2015. 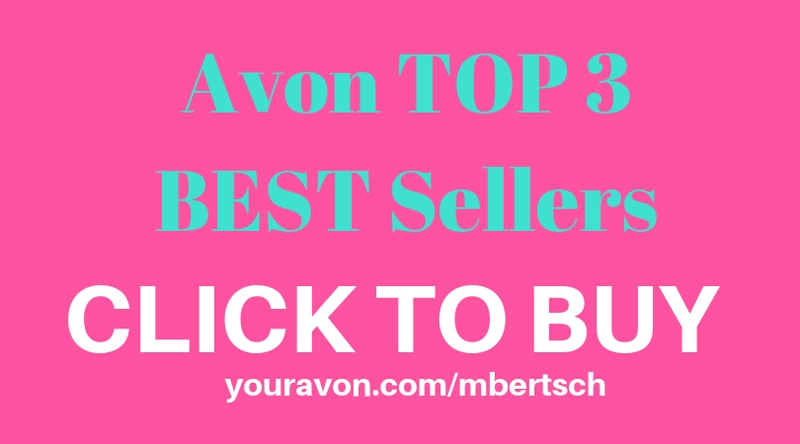 Check out the new sales on Avon makeup products. If you need mascara or nail polish for your summer outdoor parties buy some online with free shipping. 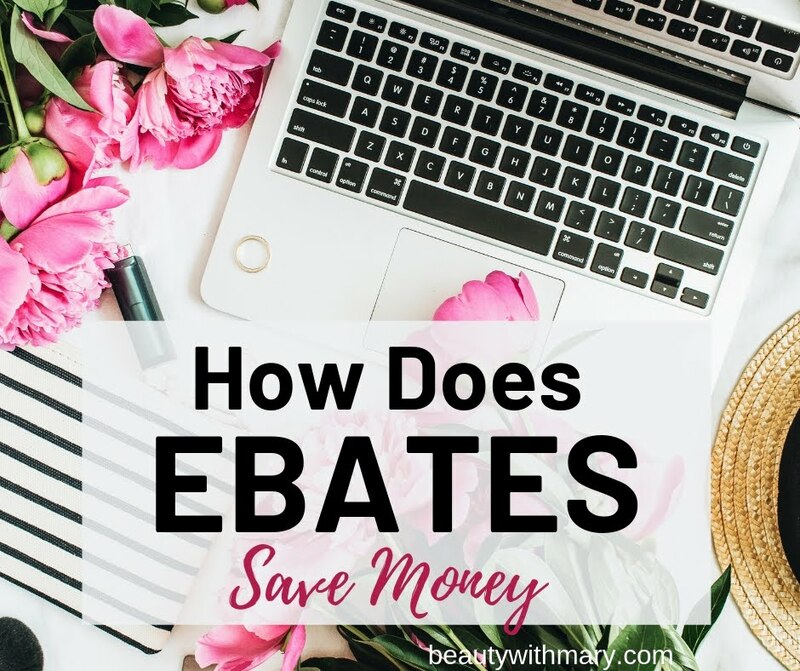 To get the Avon free shipping on $25 orders, shop at my Avon eStore http://youravon.com/mbertsch and select direct delivery at checkout. 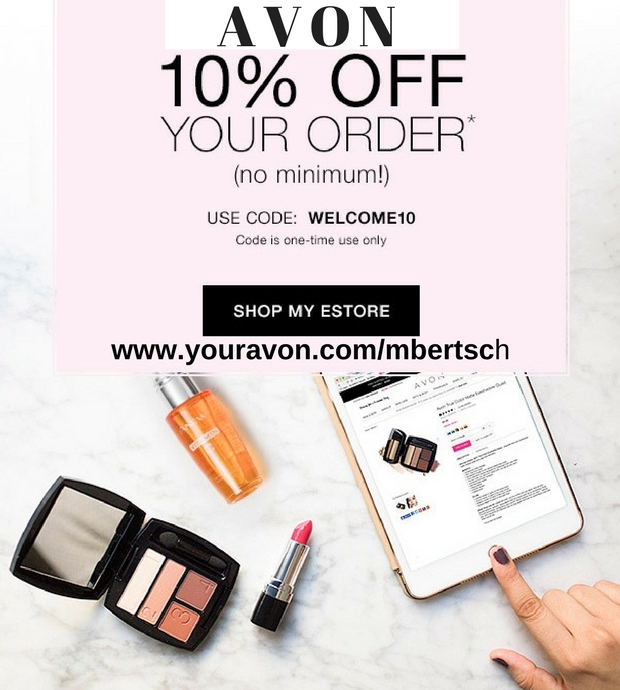 Enter Avon code TODAYONLY and your Avon makeup products will come directly to your home. How cool is that? 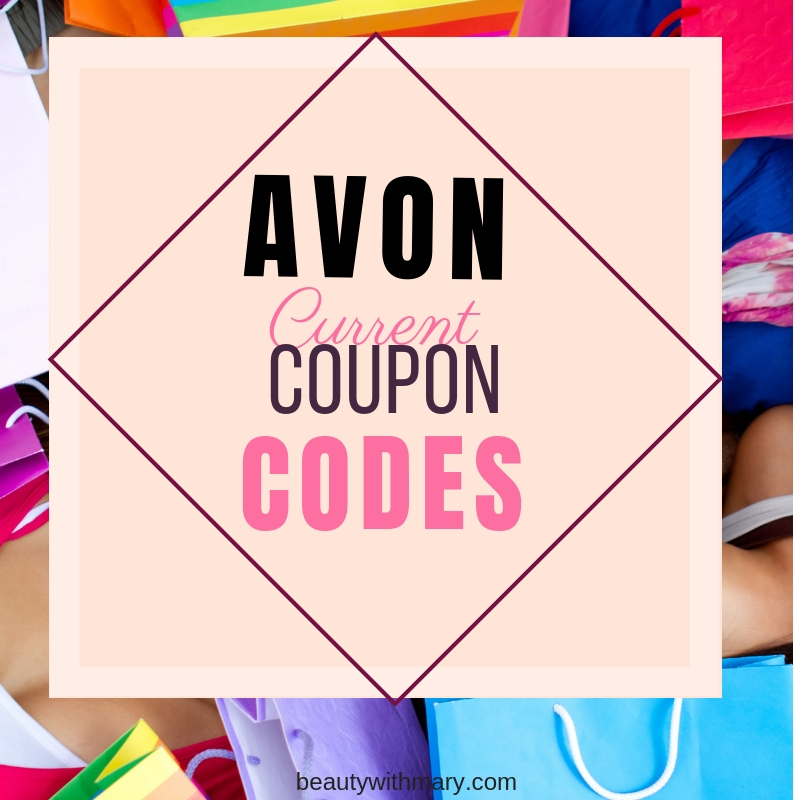 Check out the other current Avon coupon codes for June 2015 for more savings and money in your pocket.